Glaucoma is the leading cause of preventable blindness, estimated to cause bilateral blindness in 11 million people by 2020. 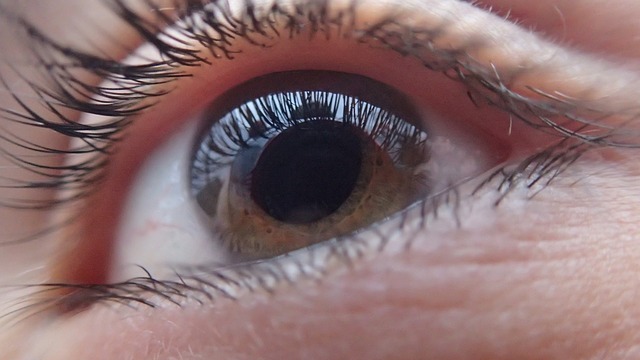 Treatment modalities include surgery to reduce intraocular pressure (IOP). State-of-the-art glaucoma filtration surgery (GFS) has been used for decades with only slight improvements and has high failure and complication rates. In this project we will combine expertise on ophthalmology, cell biology, biomedical and medical engineering as well as polymer chemistry to develop a novel procedure for GFS. This consists of a new, microinvasive implant, easy to insert through a small conjunctival incision. The device is made of smart material with innovative surface characteristics that actively guide postoperative inflammation to prevent fibrosis and scarring. Postoperative IOP can be adjusted by non-invasive regulation of implant lumen diameter, thus regulating outflow. The implant will be used in combination with an injectable drug delivery system for sustained drug release to further reduce fibrosis. This unique double concept will lead to enduring IOP reduction. Glaucoma surgery will become simpler, safer and more reliable and can thus be applied to a broader population of glaucoma patients. MUMC+ TU/e, InnFocus (a Santen company) and Materiomics B.V.